Turning complicated forms into simple conversations, and interaction with bureaucracy in the city to an easier, faster and simpler task. Gooster is an AI powered concierge chatbot, helping hotels rediscover their guests, while they discover the city through Messaging. It allows hotels to increase engagement, revenue and guest satisfaction. Sub-t is the first social network based substitute teacher pool. The Sub-t platform which is a community of people who can perform as substitute teachers is exactly for that. Schools which are using our service are getting access to a large pool of available substitute teachers in their area which will finish the never ending pursue of the principles after the perfect substitute teacher. 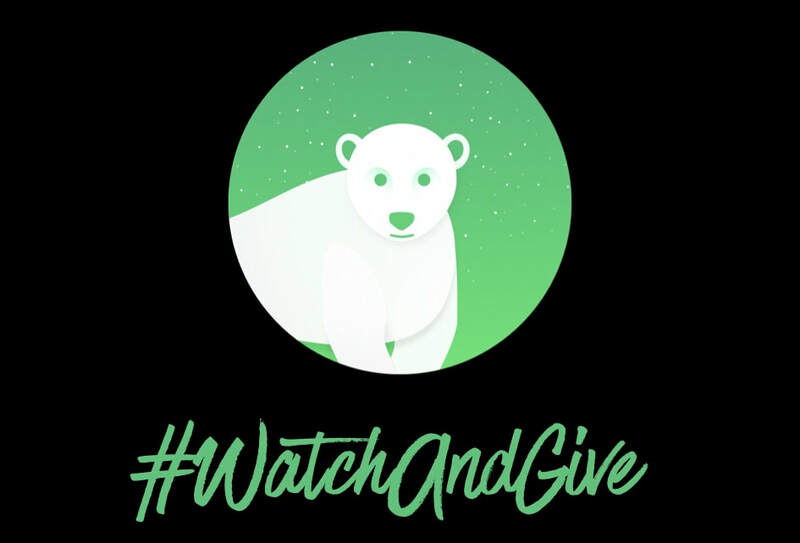 Watch And Give is a positive Impact Advertising platform. Based on the fact that the current online advertising model no longer fits users (ex: Increase of Adblockers, Fraudulent traffic...). We've changed the rules by offering a new and fair model to users, where each one of their ad-watching turns into a donation to Non-Profit Organizations. OpenCourse is an Online Platform for quality courses that happens in homes and spaces around the city. There is a wide variety of topics with a focus on gaining a profession. ViVi is like Shazam for video. It knows everything about every scene— Who's that actor? What are they wearing? Where was the scene shot? Or what music is being played? All the relevant information is synched to the timeline, ready to be revealed. ​Build your family tailor-made itinerary with the knowledge and experience of a local professional guide who shares your passion and background. Amaizz is an agtech company developing sustainable agricultural solutions that reduce post harvest losses by 50% for commodities in developing countries. BeMedia is a crowd driven Platisher and technology that can help content creators, organizations and companies create better content with ML based scoring and recommendations. DexM is a SaaS company offering automatic employee fraud detection for businesses with Point of Sale terminals, based on predictive algorithms. Our vision is to provide small to medium businesses with a smart, tailor-made novel solution for quick and easy on-the-spot notifications, suggestions for apprehension, and possibly prevention of fraudulent activity - straight to your phone. ​A platform that makes it easy for web designers to communicate with their clients. Our service allows companies to keep track of their mobile campaigns in real-time, verify them automatically and therefore scale up easily. Also, our service help customers to learn about the market structure and gives them a way to improve their connectivity to the ever changing players in the market.